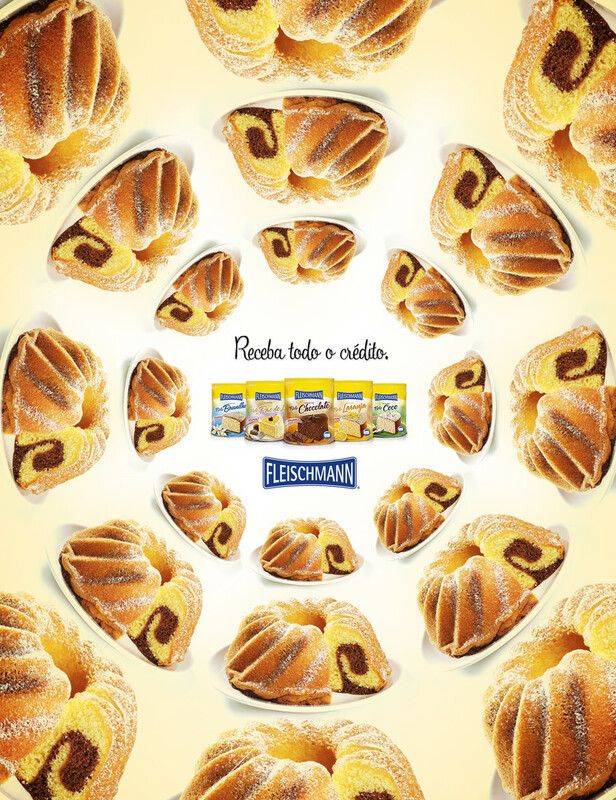 Collection of print ads unrelated to bigger all-around campaigns. 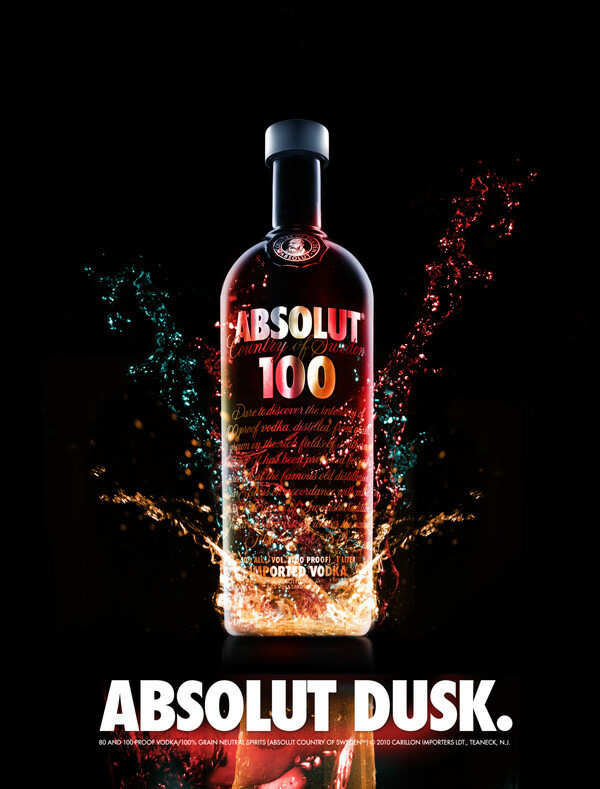 Limited edition Absolut supporting Summer Night Festival. 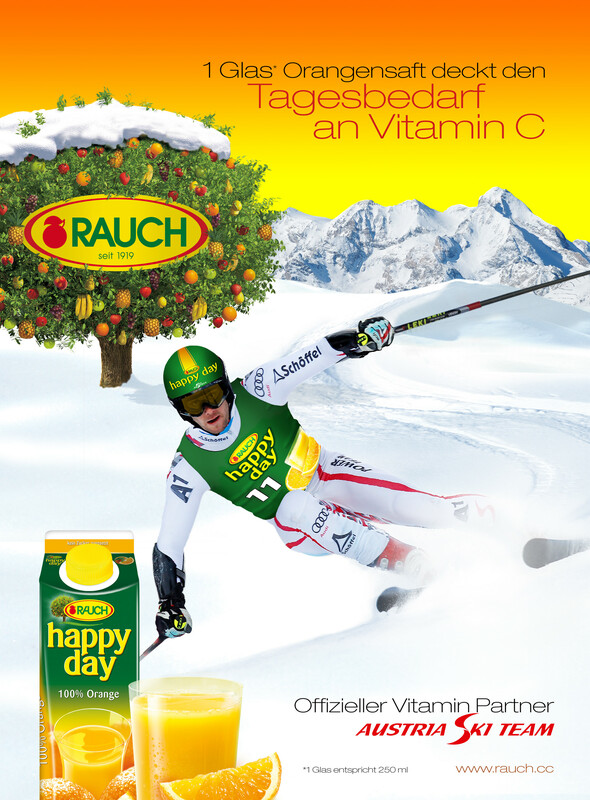 Sponsoring Ad for Happy Day Juices brand featuring Ski-star Philipp Schörghofer. 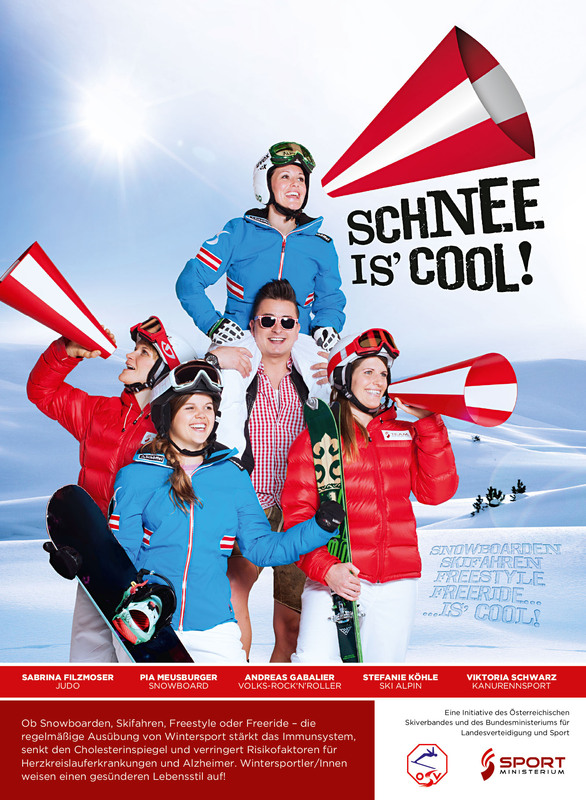 Concept & Photoshooting for a nationwide campaign to promote Alpine Snow Sports, starring sports & music celebrities. 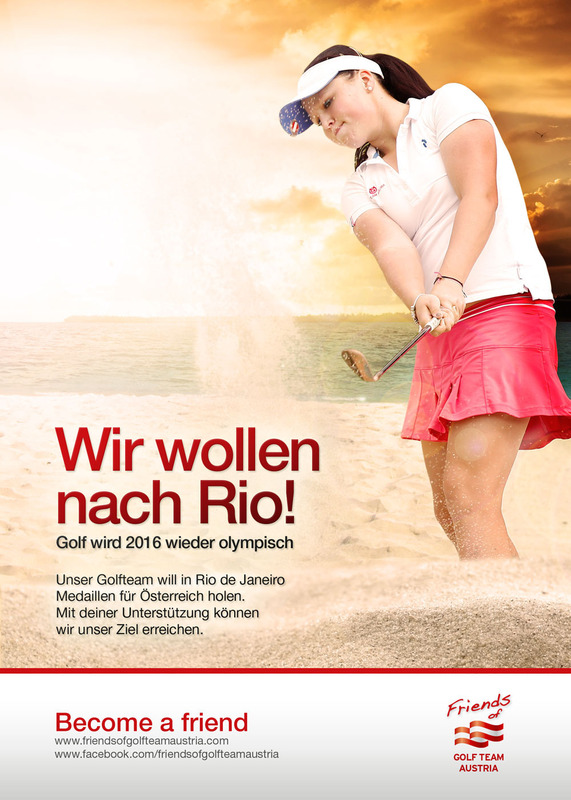 "Friends of Golf" is a initiative we developed to raise funds for supporting Austrian golf talents achieve the goal of the qualifying for the Olympic Games Rio 2016. 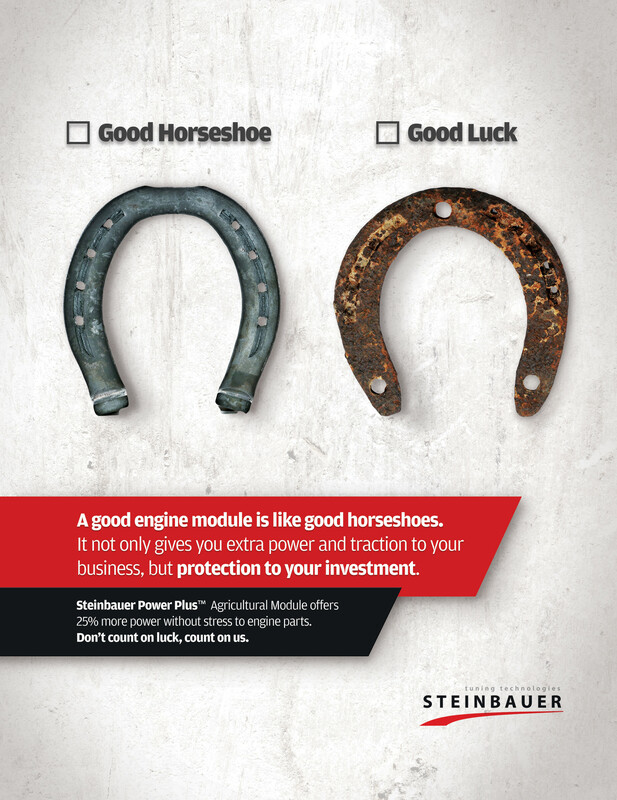 This is one of the print ads we ran on major magazines in Austria. An analogy with familiar things to farmers about protection of the things they rely upon on a daily basis.